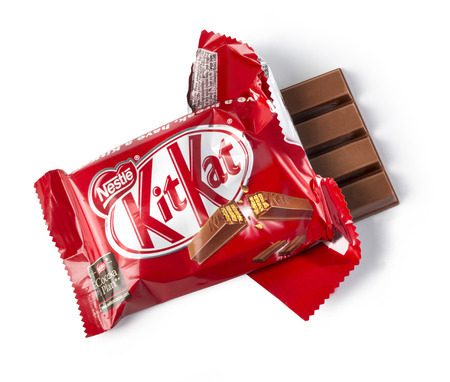 Patent Trolls get taken down, the innovation of Tencent and time to take a break for Kit Kat? Welcome to the June issue of the Downing IP Newsletter. In this edition we see how the courts are dealing with Patent Trolls, take a look at the growth of innovation in China, and take a break with Kit Kat as they hit the court of appeal. At Downing IP we are strong advocates of patents, protecting your IP can be critical to your business's growth and cash flow. However as companies grow larger they can be targeted by Patent Trolls. These are individuals or companies who obtain the rights to one or more patents and then aim to profit through patent disputes rather than the goods and services. They intentionally target busy companies to settle patent battles out of court. Unfortunately Patent Trolls have been on the increase, especially in the US. Last month the US Supreme Court ruled that limits as to where patent lawsuits could be filed had to be interpreted more narrowly than was previously thought. Earlier judgements by lower courts allowed patentees to choose a court that they felt would be advantageous to their case. One court in particular was the East District of Texas, which saw a huge number of cases being filed - one district judge covered a quarter of all US patent cases between 2014 and 2016. The Supreme Court’s ruling limits the choice of venue to the state where the defendant is incorporated, or where the defendant has a real commercial presence. This new ruling creates a seismic shift and potentially gives a home court advantage to the companies defending themselves against claims of patent infringement. 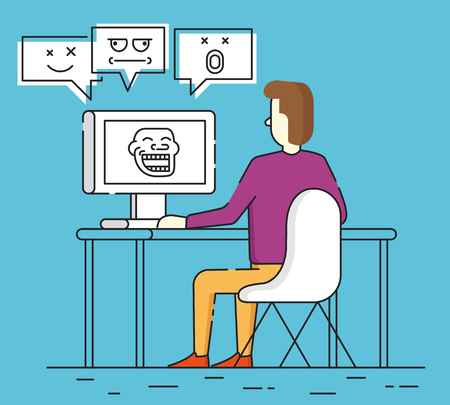 It won’t remove Patent Trolls completely, but it will make their work harder and mean that defending an action should be less onerous. This judgement only applies to litigation in the US, obviously. For UK and European companies who are selling to the US through a US subsidiary company, it means that the company should (ideally) not be incorporated in Texas if it is working in the kind of field where it might be on the receiving end of patent litigation! China has been best known for its ability to copy rather than innovate, however 2016 saw a significant ramp up in innovation. 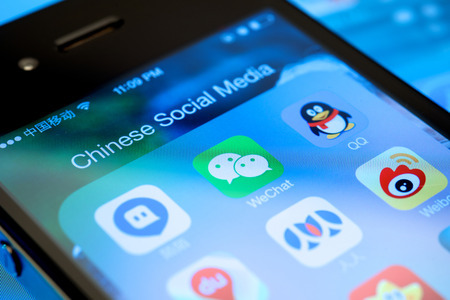 Tencent is one such company who specialises in gaming and social media and payments and they filed a staggering 4,100 patent applications in 2016. The Chinese industries have become fervent filers of IP rights in recent years in a bid to shed their copying reputation and in November last year became the first country to file more than 1 million patent applications. Finally, it has been a long 7 year battle between Nestle and Cadbury over the shape and form of the Kit Kat. Last week the UK court of appeal delivered their judgement that the 4 fingered shape and design had no inherent distinctiveness and was not a badge of origin. The 16,600 word ruling is not quite the end for Nestle; they are considering their next move, possibly to the Supreme Court. Cadbury and other manufacturers who want to imitate the 4 fingered snack should take care, though - the trademark has been registered in many countries including France, Germany, Australia, Canada, and the UK decision is only effective here. We hope you have a good month and do get in touch with any patent or trademark questions you may have.